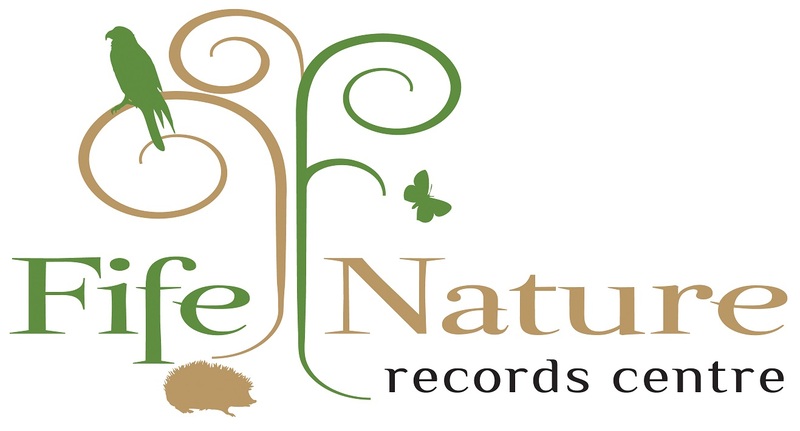 Records are collated by Fife Nature Records Centre as a Local Environmental Records Centre to provide species distribution information and contribute to ongoing local and national conservation projects, local development planning and education, etc. Records are largely for Fife with some outliers, for example records for Vice County 85, i.e. including areas of Perth and Kinross. All records have been reduced to 10km resolution; for access to records at higher precision, please contact Fife Nature Records Centre. Validation and verification of this dataset is ongoing. This collation includes records submitted to Fife Nature Records Centre from a variety of sources, including the general public, professionals and other experts, where permission has been granted to upload data to the NBN Atlas and records are not known duplicates. Validation and verification on the dataset is ongoing; a proportion have been assessed by experts or through use of the NBN Record Cleaner. Records that have been through these processes and were flagged as unlikely or incorrect have been excluded. Looking up... the number of records that can be accessed through the NBN Atlas. This resource was last checked for updated data on 07 Sep 2018. The most recent data was published on 07 Sep 2018. Click to view records for the Fife Nature Records Centre combined dataset resource.